Bring more light into your home - Do you have rooms that are dark and uninspiring, all very well in the winter and dark nights but in the summer we need light to flood in! 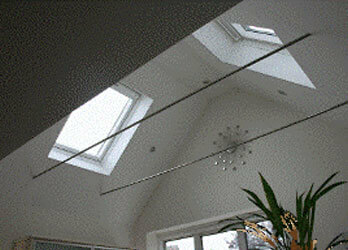 We can bring light into even the darkest rooms, and in some very clever ways you may not even think of. This is a perfect way to bring light into a dark kitchen, electric openers and electric operated blinds are available too! 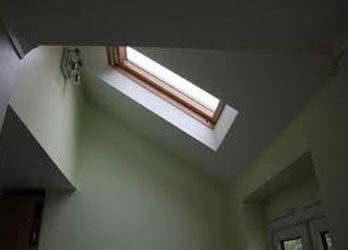 Victorian and older style properties, especially in Jesmond, Gosforth, Tynemouth and Whitley bay are often lovely big properties, but they can be dark and passagey (if there is such a word), we can bring natural light into the darkest of areas using our rooflights and a bit of clever design. We simply alter the ceiling, install the rooflights and re-plaster it all so it looks as if it grew there.... this can give a spectacular transformation from dark and gloomy to light and roomy. All work arranged and carried out by ourselves so you only have one point of contact, we have trusted electricians and roofers who work directly for us and under our supervision, and we guarantee the whole job for your peace of mind. Our pricing is based on the combined cost of design, manufacture and installation on site, professional hand painting (where required) is an additional cost. Mike was reliable efficient very informative and professional in outlook and delivery, explained what and how the job would be done and incorporated my suggestions into the work in hand. A professional job completed on time and budget. The job entailed the removal of worktops/sink unit and fittings and replacing with all new/not as straightforward a job as it seemed as no wall was square or true. Mikes strength is his knowledge and experience. Mike and the team built a new porch to replace my existing rotten one. It was in exactly the same style to fit in with other original ltimber porches in the street, quality was excellent, on time and on budget. Will definately use again. 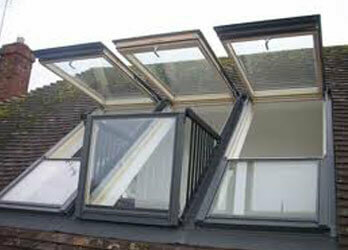 Installation of the new structural lintel was completed to a very high standard. Mike was very professional and helpful. He started work straight away which enabled us to move into our new home. We would not hesitate to hire Mike again. Whatever your requirements discuss it with us today. Help and advice are free and we will always do our best to help, however if we can't do what you require we will tell you, (we have never been beaten yet). Contact us via our contact form or ring us on 07974350252. 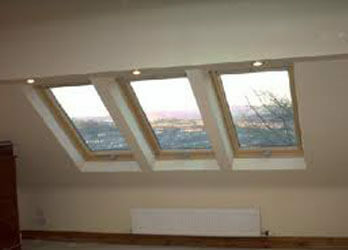 A complete joinery service covering Newcastle, Jesmond, Gosforth, Heaton, North Tyneside, Morpeth and Northumberland.